Healthy Helping Hands invites you to our testimonial page. 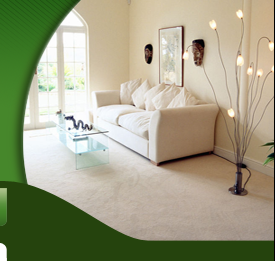 Please let us know what you think of green cleaning and our services. Please email us your testimonial, subject: testimonial, and we will post it on our comments page. Enjoy! Please send us your testimonial. Light! 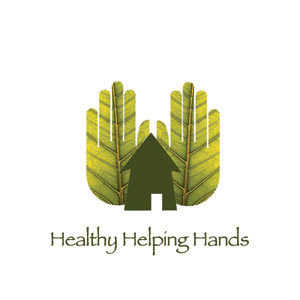 We started using Healthy Helping Hands when I became more contentious about the chemicals being used in my home -- soon after having a baby. After trying a few other cleaning options, including trying to do it myself, we discovered Healthy Helping Hands through the Web. What a relief! Not only do they do a great job cleaning the house and leave it toxin-free, they are also warm and caring people that I enjoy welcoming into my home and are completely open and able to customize their efforts to fit my home and family. I highly recommend them.